Charles Fried is an American jurist and lawyer. He served as United States Solicitor General under President Ronald Reagan from 1985 to 1989. He is a professor at Harvard Law School and has been a visiting professor at Columbia Law School. 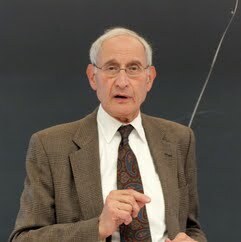 Fried is the author of nine books and over 30 journal articles, and his work has appeared in over a dozen collections.